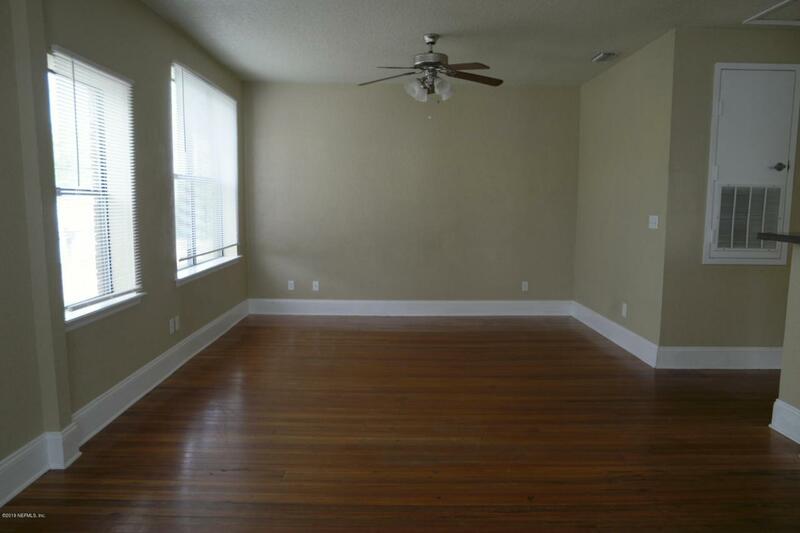 **AVAILABLE NOW**Nicely renovated 2 bedroom, 2 bathroom condo with beautiful hardwood floors throughout! 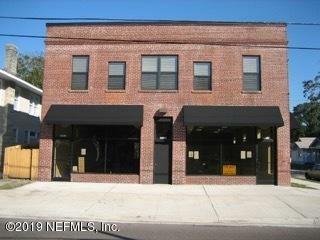 This unit is located on the 2nd floor above a commercial retail building. There is a private secured entry way to this unit. 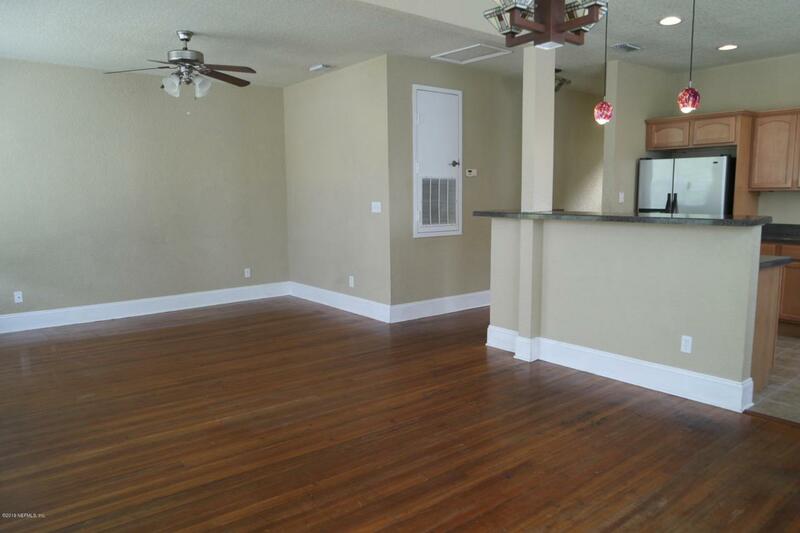 This condo has a large living room/ dining room combination. 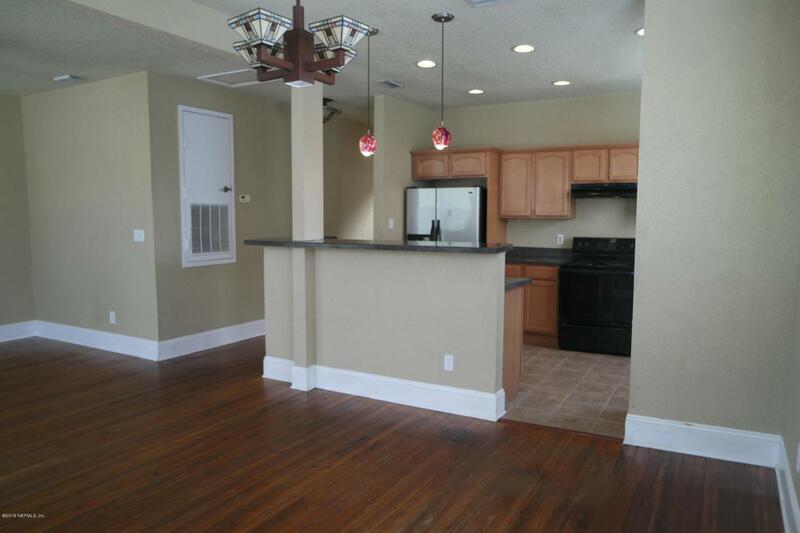 Spacious kitchen with lots of storage space! Bedrooms are very spacious! This home has 2 full bathrooms. One has a large walk-in shower and the other has a tub/shower combo. Stackable washer/dryer included. Water/sewer is included.